In February of 2017 the first, successful edition of ART VIENNA took place. More than 15,000 visitors were eager to see the new art fair with its distinct mix of contemporary art and modern classics. 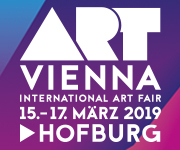 To continue this success story, ART VIENNA’s second edition will take place from 15 th to 17 th March 2019 at its new location Hofburg Vienna. With its generous architecture the ground floor of the ancient emperor’s palace at Heldenplatz in Vienna’s bustling city center is a suitable and well-proven location. 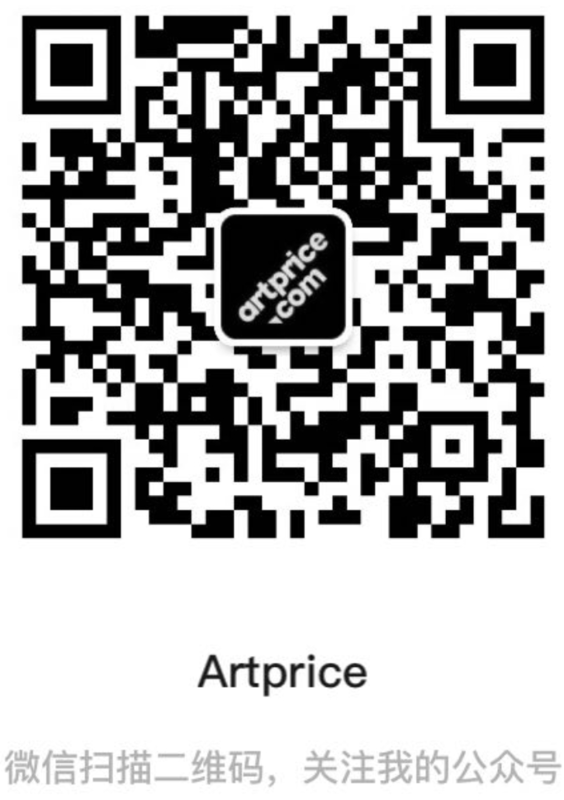 ART VIENNA once again will have an exciting opportunity to establish itself as a place where international artistic positions from the turn of the century and important contemporary art merge with classical and modern artworks. Opening Hours: March 15th to 17th 201 daily from 11:00 a.m. to 7:0 p.m.